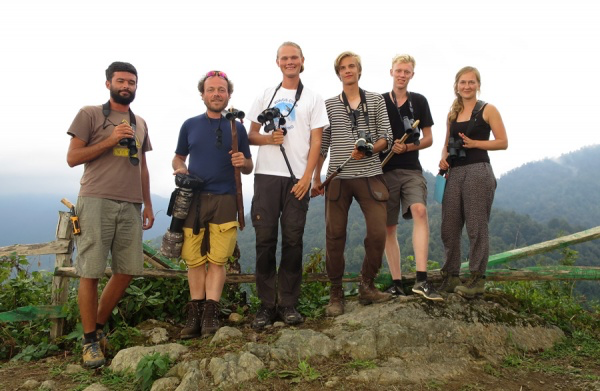 The 9th consecutive Batumi Raptor Count has come to an end, and we are proud to present you some of the results. Between 2-6 september 2016 the annual global shorebirds count is taking place. This initiative, revolving around the World Shorebirds Day, is one we like to empower, as we think the conservation of all birds is important, not only raptors. 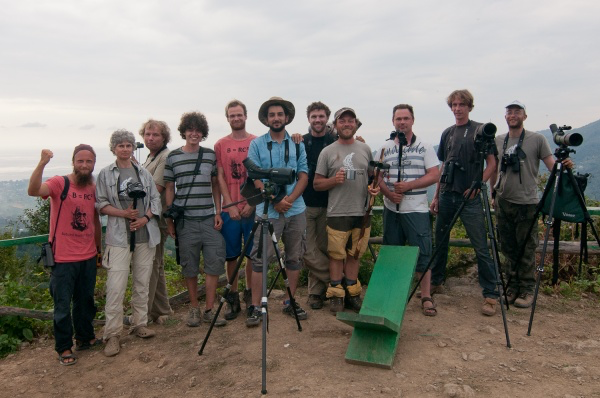 The youth exchange with youngsters from Belgium, Armenia and Georgia will put the importance of the Chorokhi Delta for shorebirds in the picture, with a public event on the 5th of september. Feel free to join them! If you can't make it there, you can also follow them online. They will share their sightings on georgia.observado.org and on ebird.com. A report of their endeavors will appear here as well.